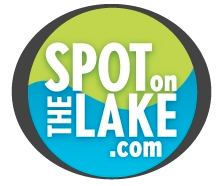 With more than a decade of experience beginning in the Lake Hartwell real estate market, SpotOnTheLake.com has now evolved into the only lake-specific web site that allows you to search for any listed property on all lakes in Georgia and upstate South Carolina. If you have been disappointed by finding properties that seem like great deals, but can’t have a boat dock, you can now search for properties by dock size and other important lake criteria. The site also provides objective information on each lake to ensure that you are focusing your search on the lake that best meets your needs. Contact us today to schedule a time to visit your favorite lake or lakes!